Wao! 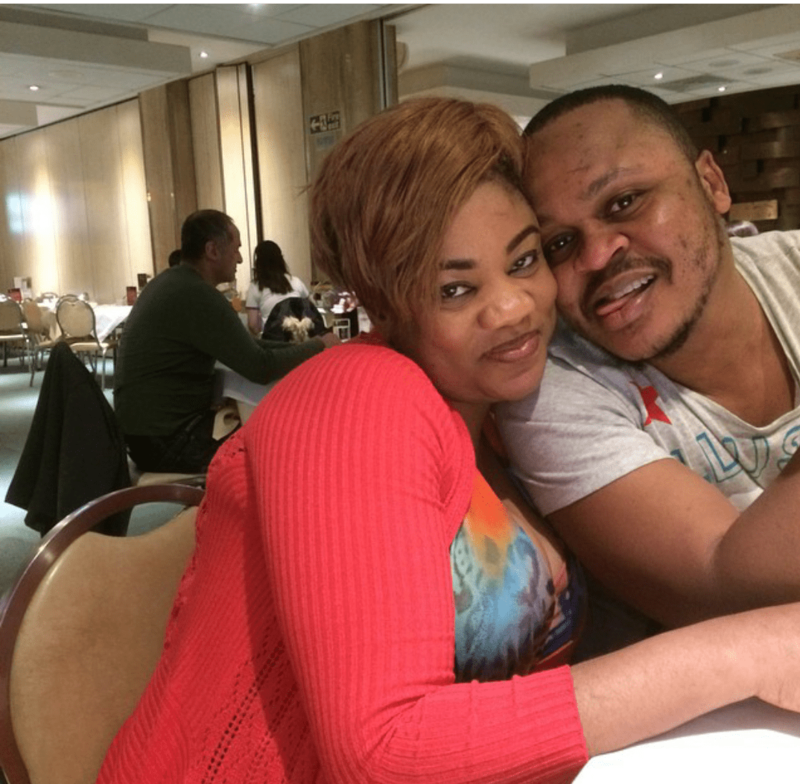 Actress Opeyemi Aiyeola Narrates How Her Son Miraclelously Cheated Death….The Pics Will Shock You! 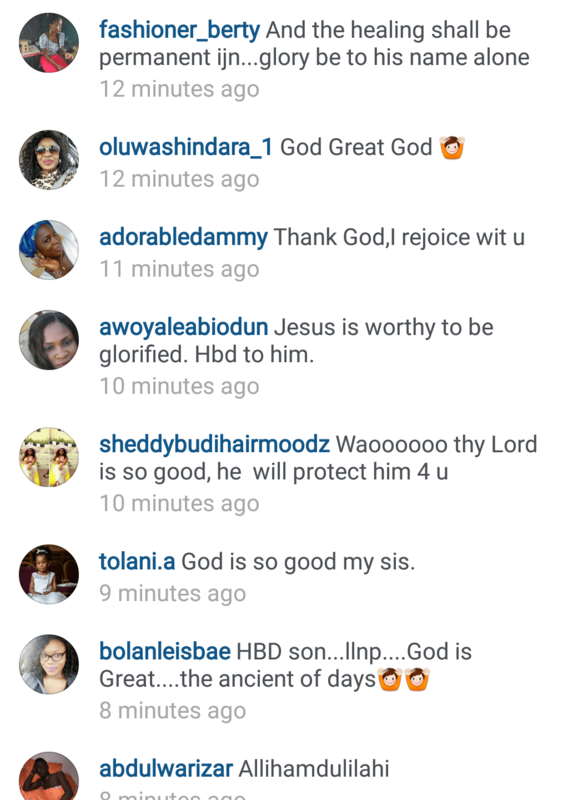 Yoruba actress Opeyemi Aiyeola and her husband sure have every reason to be thankful to God for His Mercies over their family. The actress some minutes ago posted a very emotional story of how one of her sons cheated death by whiskers. 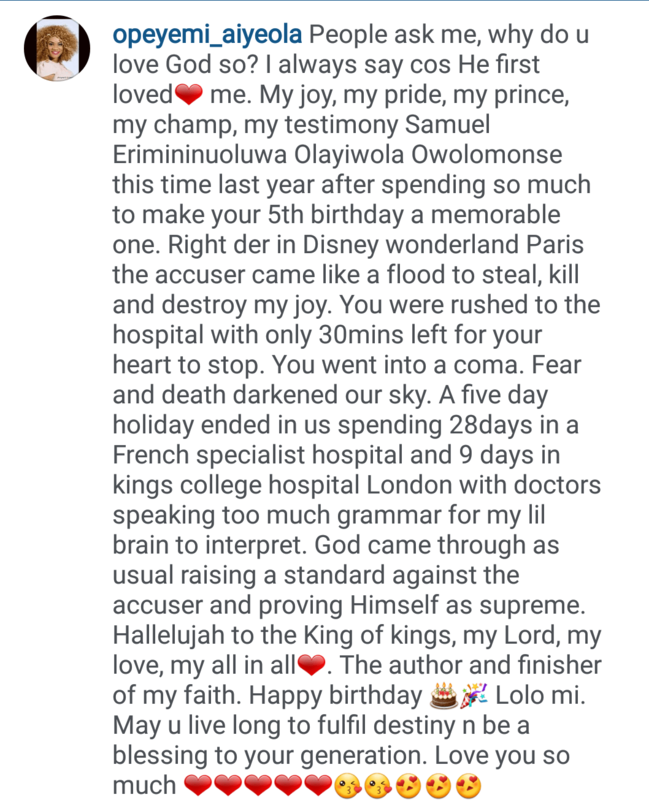 According to the London based actress, she and her husband spent close to one month in a French Hospital, a country where they had only visited because of their son’s big 5th birthday party which held at the famous Disney Land, Paris. Continue to read the touching story which is now a testimony as the child is a year older today. Happy Birthday to him. May God never let us mourn over our loved ones especially our kids. 2 Comments on Wao! Actress Opeyemi Aiyeola Narrates How Her Son Miraclelously Cheated Death….The Pics Will Shock You!